If you also use WhatsApp,You must have heard about RED TIC ON WHATSAPP. 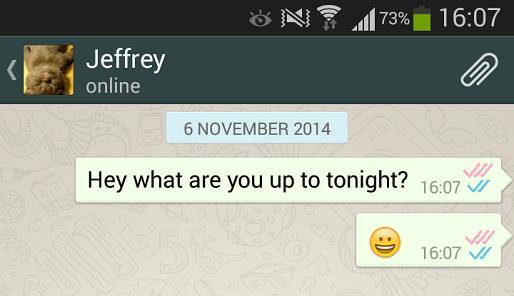 It is a WhatsApp message on social media that spreads like a virus on the RED TIC ON WHATSAPP. Today we will talk about this RED TIC ON WHATSAPP then this news might have reached you even though. It is reported on social media platforms and TV channels that if you send messages to a person who is obscene and objectionable then your message will be taken by the police and you will be traced and arrested shortly after. This news is being run on almost every social platform and people are sending their news to their acquaintances without testing it. The fear inside the people is really whether we will arrest the police. If you have sent a message to a person and you see a single tick under that message, then that means your message has been sent. The two ticks in the meantime meant that the message became Delivered. If the message sent by you has two blue tick and a single tick, then it means that the message you sent has been taken, but the government has not received this message. 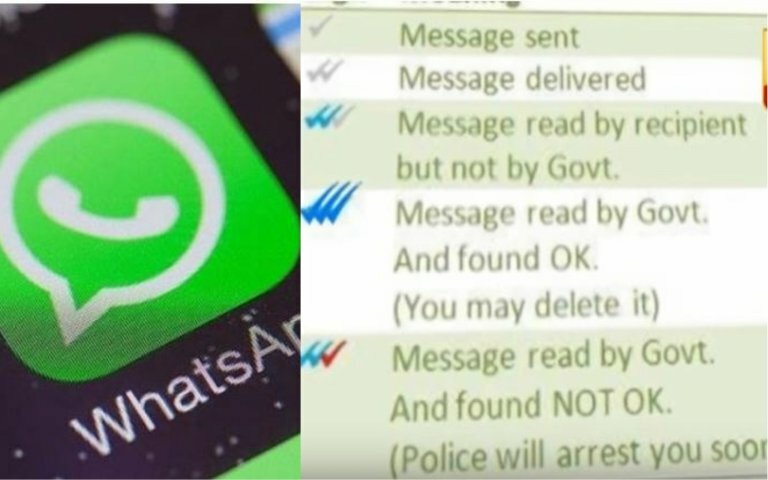 If three blue ticks are visible below your message, then it means that your message has been taken by the government, and this message is not offensive. If a red mark is also visible with two blue marks in the bottom of your message, it means that your message has been dropped by the government and this message is offensive and you will be arrested soon by the police. Friends, these are things that are being spread among people by social media and TV channels. But let me tell you in the friends that there is no truth in 1 percent of all these things. These reports are 100 percent false and baseless. There is nothing to do with the truth of these reports. Whatsapp has not shared such information with anyone on their own website or any of their social handles. Nor has the Indian government confirmed this news. If there was such a news then the newspaper or the Indian government would surely confirm it. Friends, my purpose here is, to be honest with you and not to promote any wrong thing. I request you to do so if you send any wrong message or delusional messages to anyone. There is a loss of some of us in this. And the second biggest thing is that our trust is reduced by social media. Friends, I hope you like this news. If you also want to be a part of our family and we want to ask you a personal question, then you can follow us and leave your opinion in the comment box.